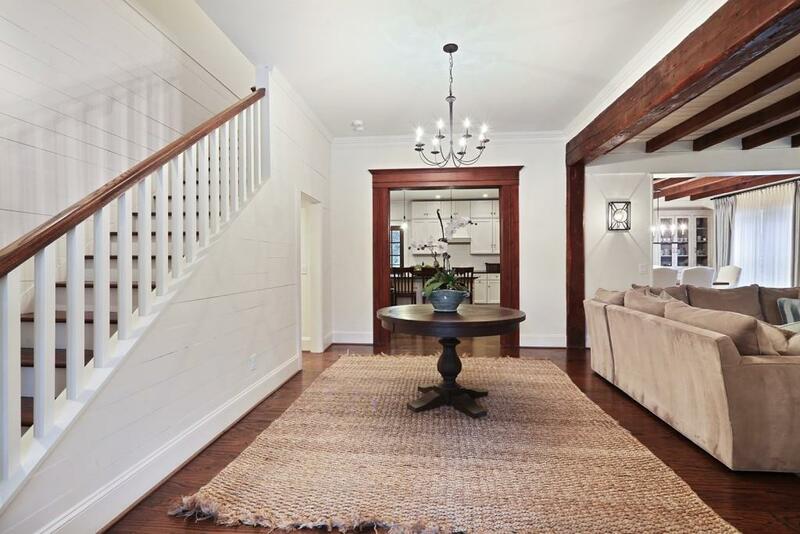 Completely renovated home in sought-after Springlake. 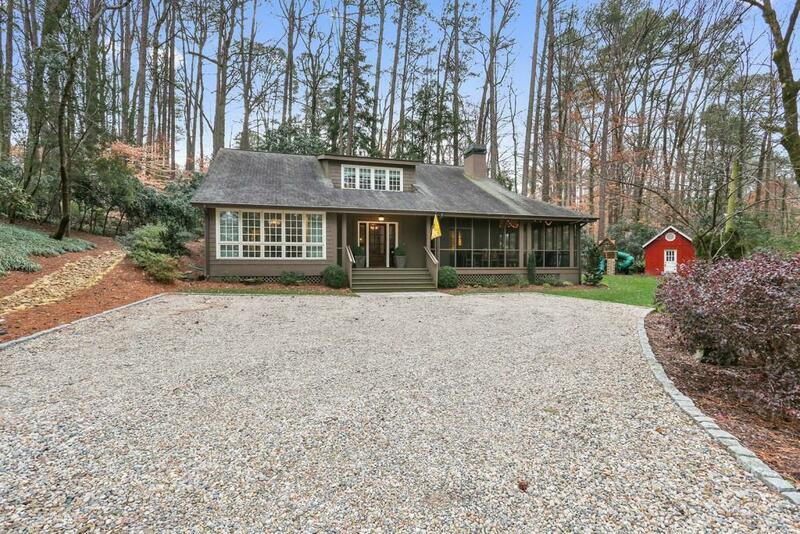 Entrance foyer leads to living rm w/brick fireplace & light filled dining rm offers built-ins. Dutch door leads to a wrap-around screened-in porch. Kitchen w/granite counters & stainless appls opens to the keeping room. Oversized master on main w/walk-in closet & luxurious bath w/dual vanities & oversized shower. 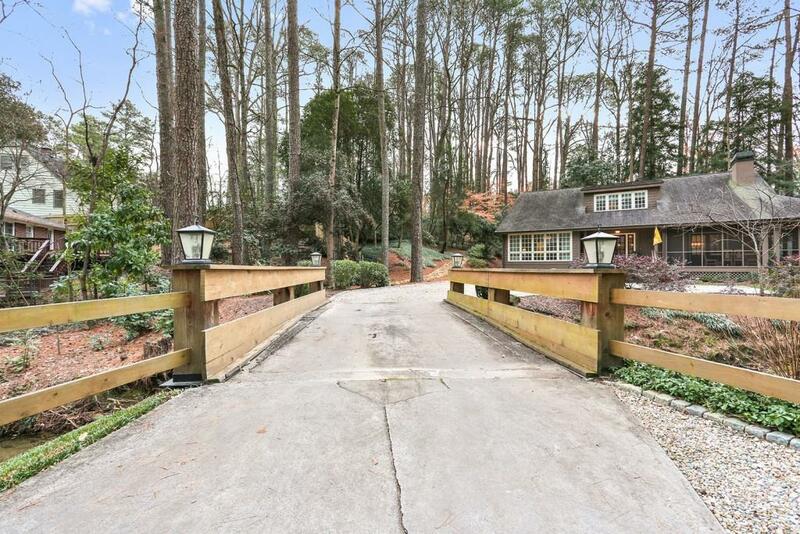 Upper level hosts 3 bedrooms w/2 full baths. 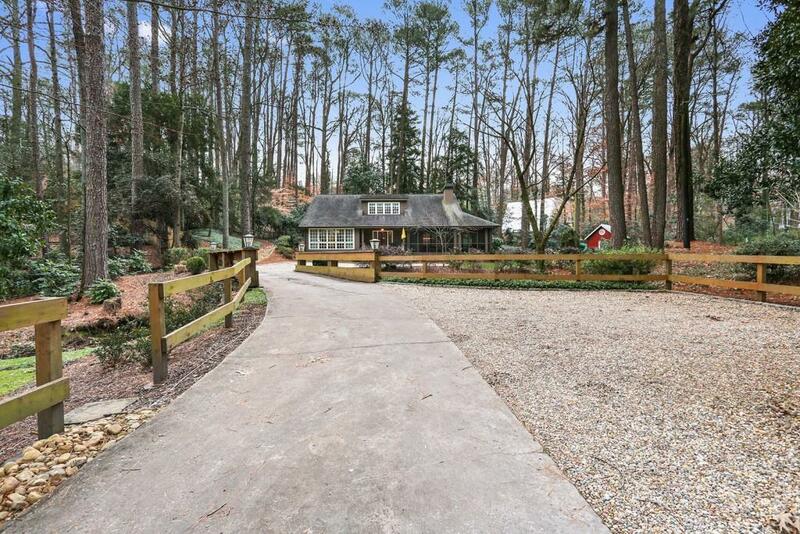 Set back on 1 acre lot provides uncommon privacy. Springlake neighborhood is conveniently located to Morris Brandon Elementary, Bobby Jones, I- 75 & the Beltline.